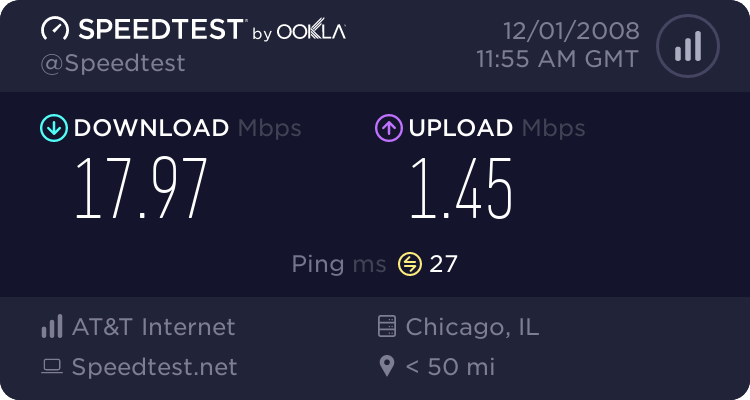 I'm a happy ooma customer and I just moved. At my previous residence ooma was only connected to the Internet and there was no landline. My new residence has an existing landline that I want to use with ooma. I've plugged it in to the correct outlet however when I dial the landline, ooma doesn't ring. call them so they can change your configuration that has, obviously, changed..
Funnily enough, I did call them today. Twice. First time the call dropped and second time I reached some time out threshold where they asked for a message and then hung up. I was hoping for an answer that would allow me to self-service. Alas, there is nothing in the knowledgebase or forums about making this kind of change which is one of the reasons I posted. Eventually someone else with an ooma might want to add a landline. If I turn out to be the only customer with this issue I'll at least have notes! I plan to call them. Unless someone else chimes in with a self-service answer first. I too am curious how this works. I purchased Ooma from Costco so I thought I'd try it out so at activation I requested a new number instead of using my landline. Didn't really know what would happen so I did it that way. Now I think I'm keeping Ooma and I want to hook it up to my landland and then just pay the local AT&T basic line charge. If anyone knows how to change over to landland service, please speak up! I'm also new to ooma. From what I understood, in order for your landline to ring ooma it must have call forwarding added to it, forwarded over to your omma number. Actually, call forwarding from the land-line is not required. Once your account is activated and configured with your landline (either at initial activation or by calling ooma afterwards per above) a call to your landline will ring your ooma phone. What ooma recommends is adding busy call forwarding to your land line. This is needed if you want a second call to the landline to ring ooma's second line. Without busy call forwarding on your landline the second caller to your landline will get a busy signal. In my case, I don't care about the second caller to the landline (they will hear a busy) and I am saving $$ by NOT adding busy call forwarding. I also don't have caller ID (as ooma recommends) on the landline since I don't really care about knowing who is calling the landline. I'm sending all calls to the landline to their own mailbox on the scout. Wow, thank you! I never realized it was that easy. Does integration involve the phone company (AT&T) in any way? I'm not quite sure what "integration" consists of and at this time I don't want to involve AT&T, but having the landline ring in would be great. If your ooma is brand new and hasn't been activated, you simply follow their instructions online activation and then connect the hub as they instruct. Calls to the landline will ring your ooma phone immediately. Adding busy call forwarding and caller ID are optional. Why would you want to keep a landline after buying ooma? Save the money and cancel or port your landline number into ooma.